Your hunt for CMU student off campus housing stops here. 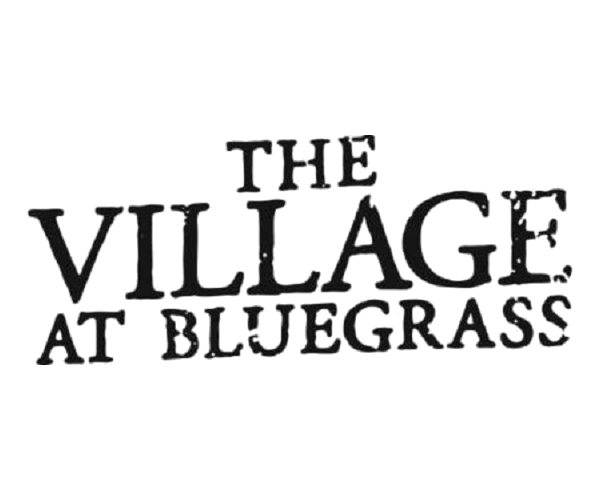 The Village at Bluegrass is your go-to destination for student living at it’s finest. To learn more, contact us today, or stop by the community for a tour!